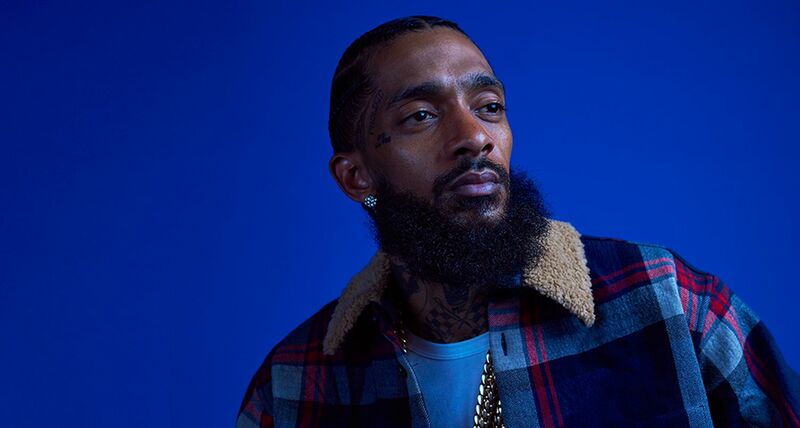 According to TMZ, hip hop artist Nipsey was shot outside of his store, Marathon Clothing Company, in Hyde Park neighborhood in Los Angeles. Witness claim claim to have heard multiple shots fired. 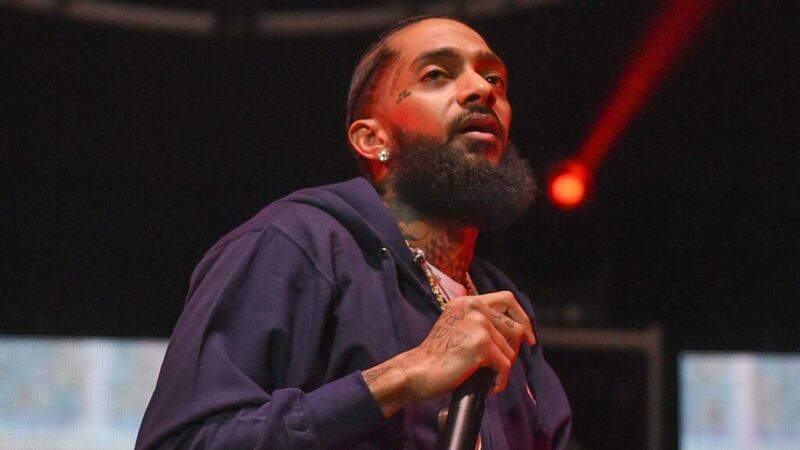 Police officials have clarified that three people were shot at Nipsey’s store with one of them passing away at the hospital. After the shooting, one person reportedly fled in a vehicle. Nipsey Hussle has been declared dead. This story will be updated by the minute when more details are in.